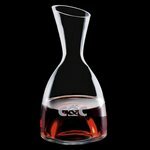 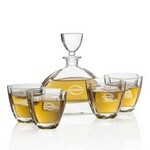 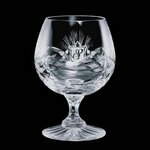 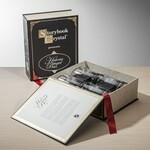 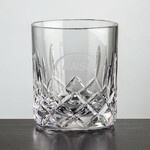 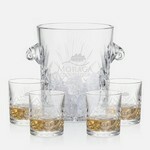 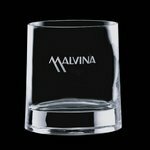 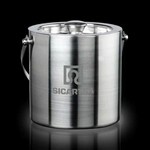 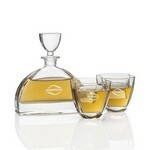 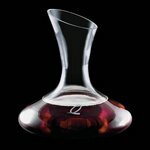 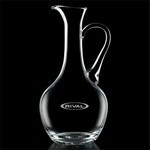 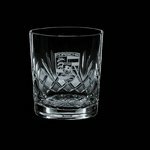 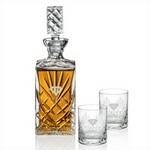 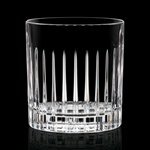 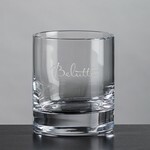 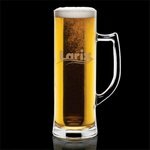 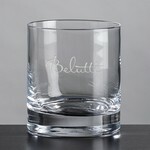 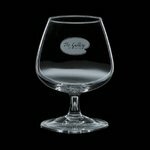 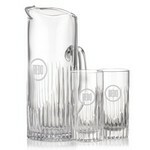 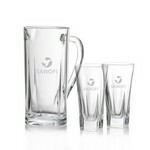 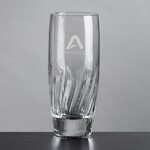 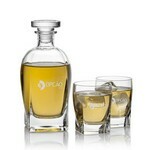 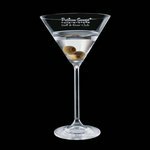 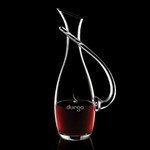 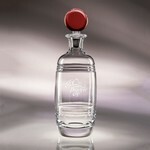 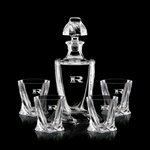 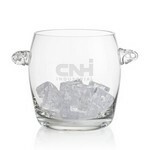 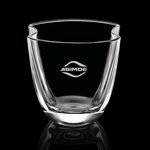 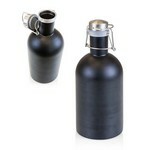 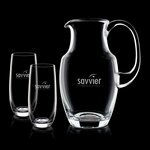 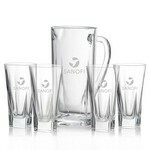 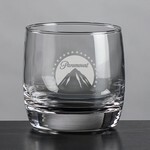 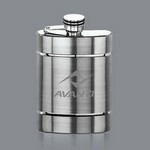 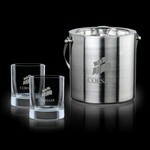 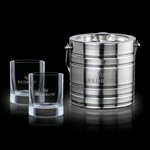 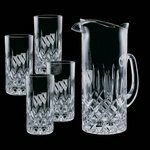 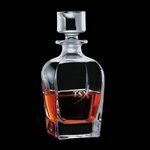 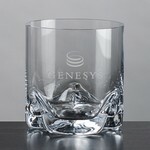 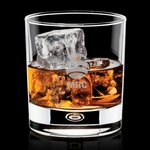 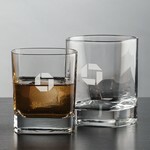 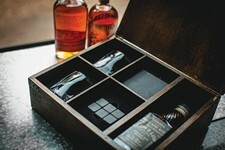 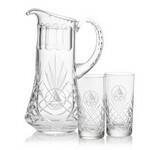 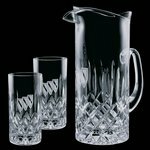 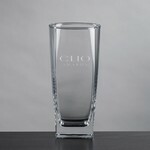 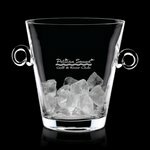 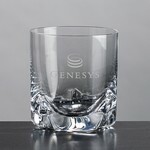 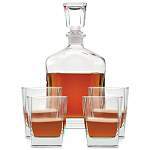 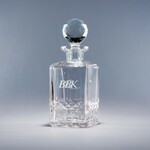 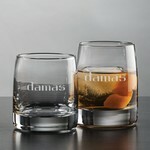 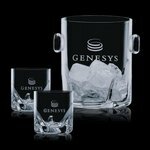 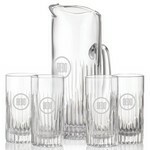 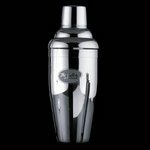 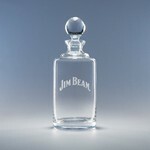 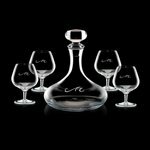 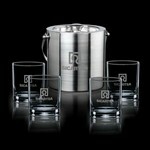 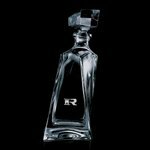 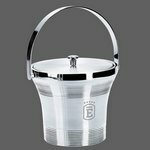 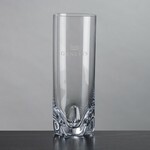 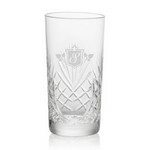 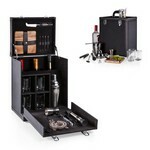 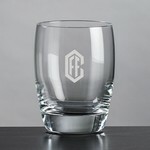 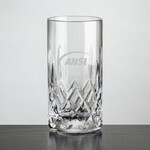 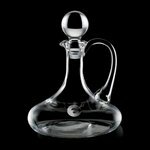 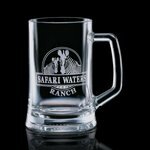 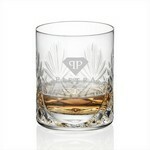 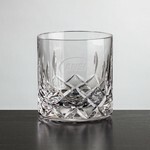 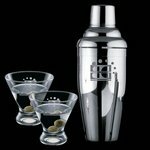 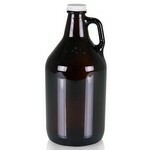 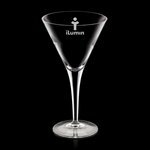 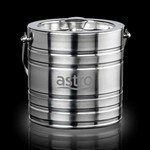 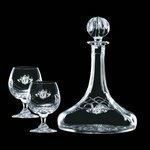 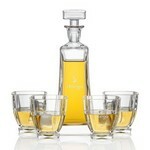 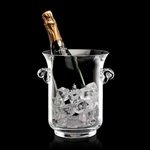 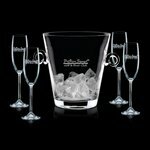 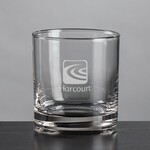 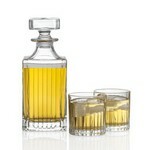 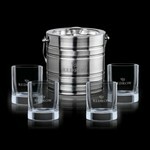 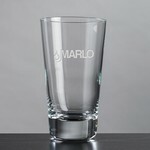 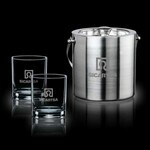 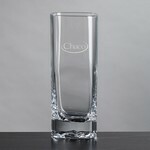 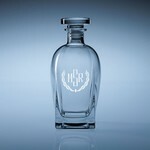 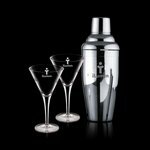 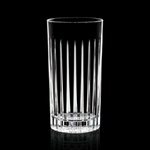 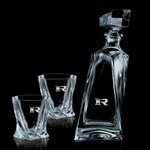 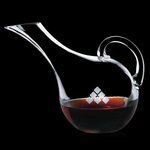 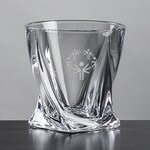 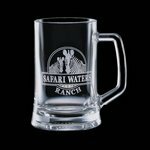 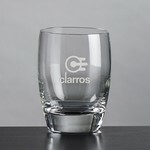 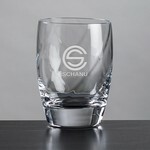 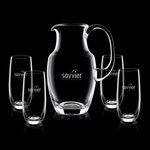 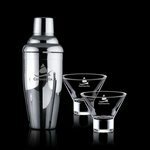 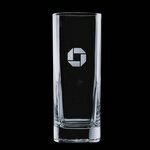 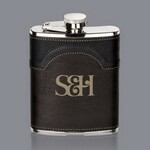 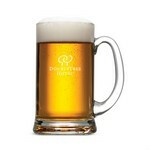 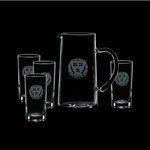 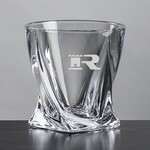 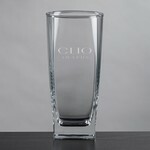 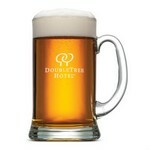 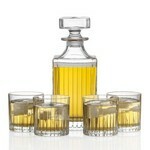 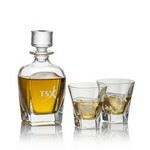 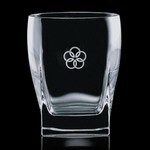 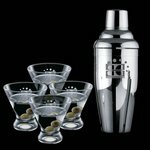 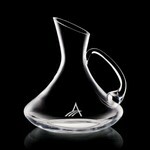 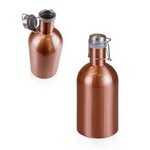 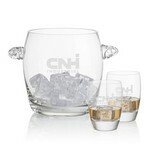 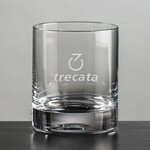 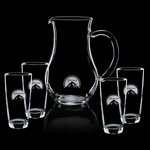 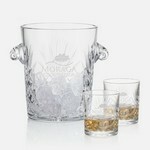 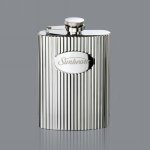 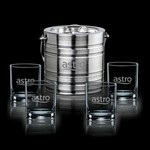 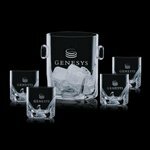 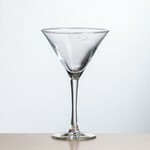 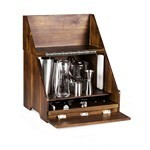 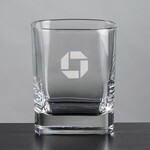 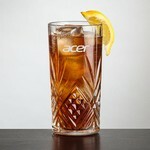 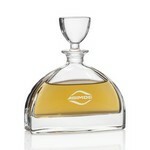 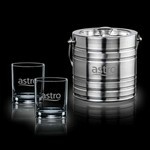 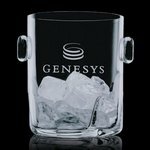 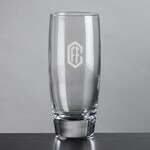 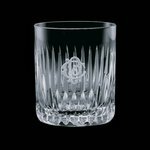 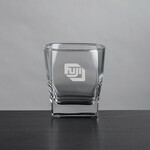 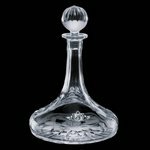 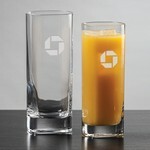 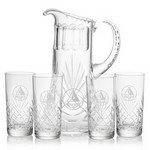 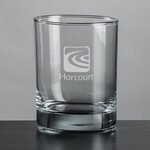 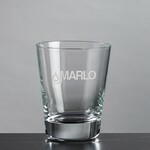 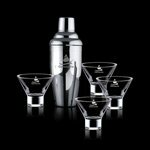 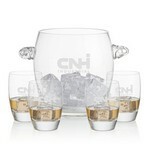 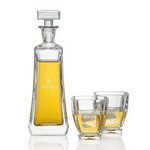 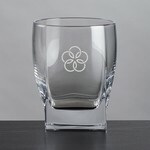 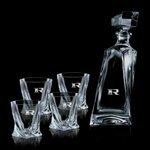 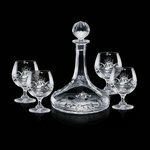 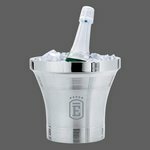 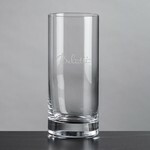 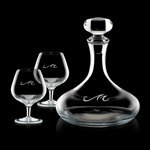 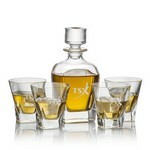 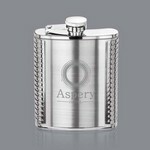 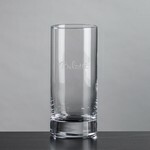 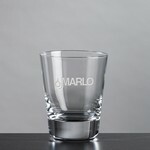 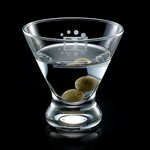 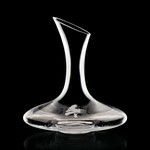 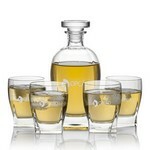 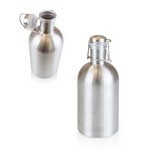 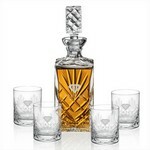 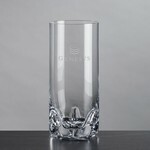 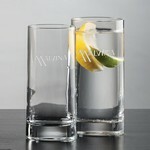 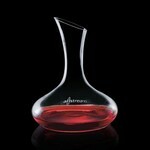 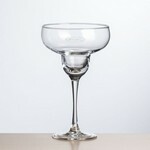 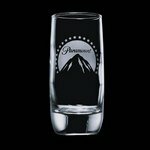 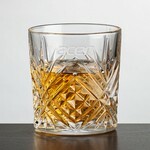 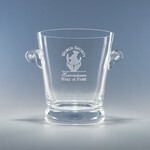 We take great pride in presenting our collection of fine crystal engraved barware, decanters and ice buckets. 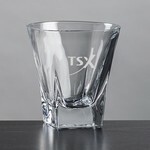 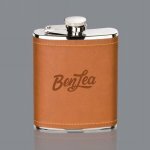 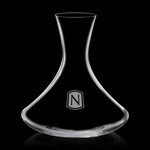 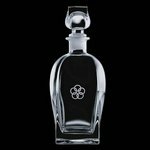 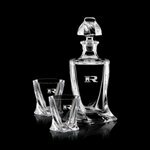 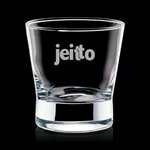 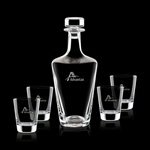 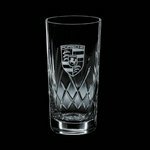 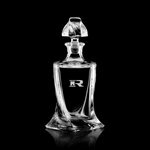 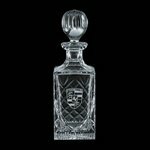 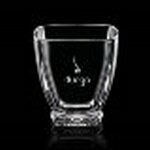 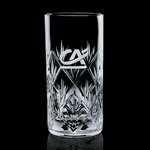 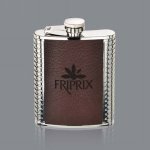 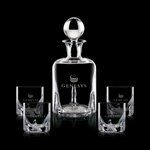 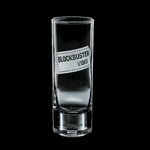 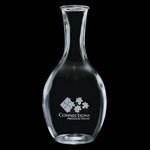 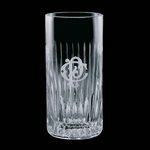 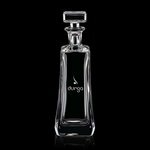 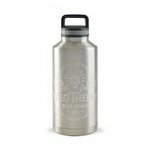 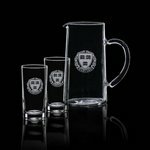 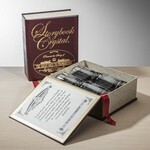 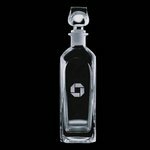 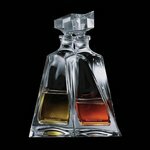 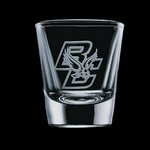 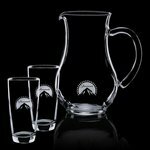 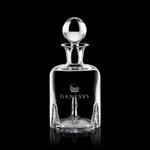 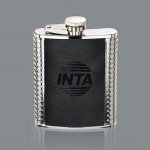 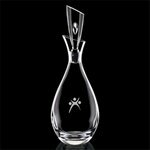 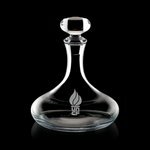 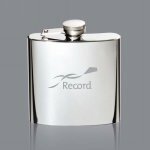 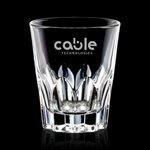 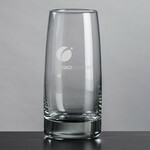 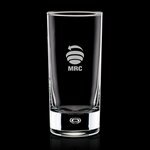 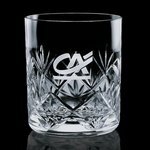 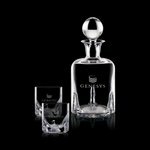 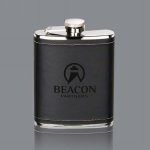 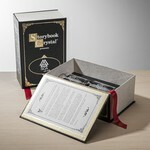 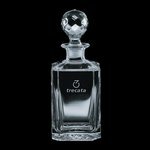 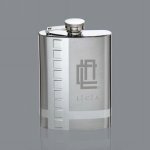 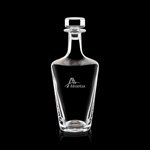 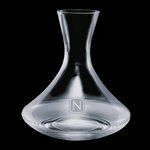 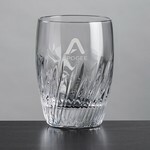 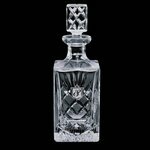 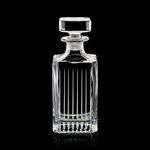 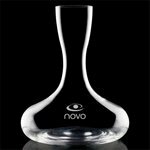 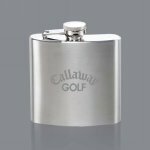 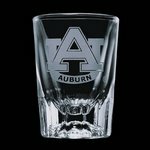 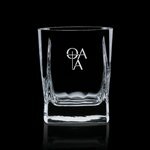 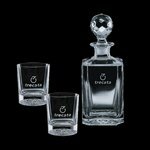 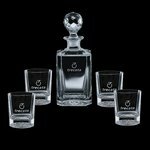 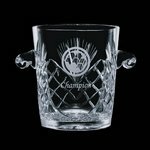 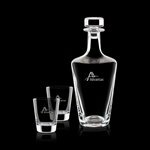 Our crystal line contains some of the finest crystal available in the world and can be delivered as gifts or awards, plain or custom etched to your specifications. 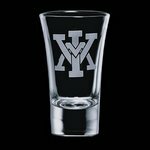 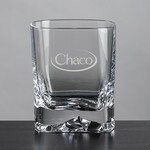 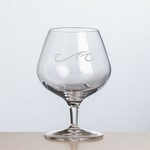 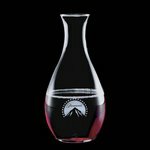 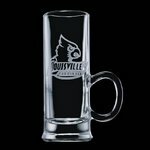 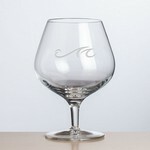 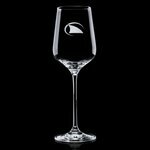 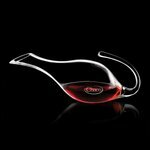 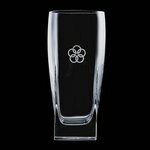 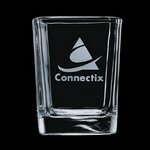 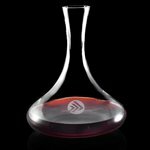 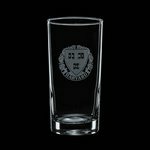 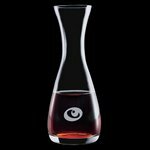 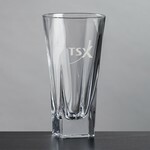 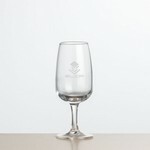 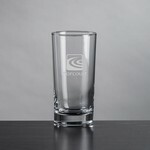 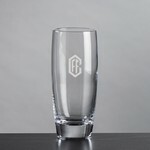 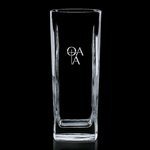 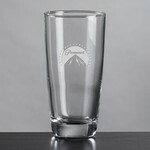 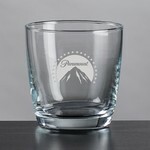 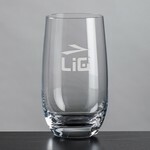 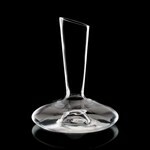 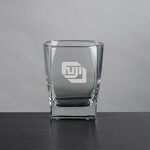 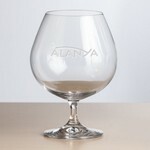 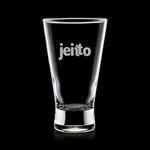 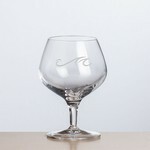 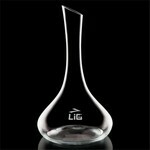 Need A Custom Logo Riedel Wine Glass?